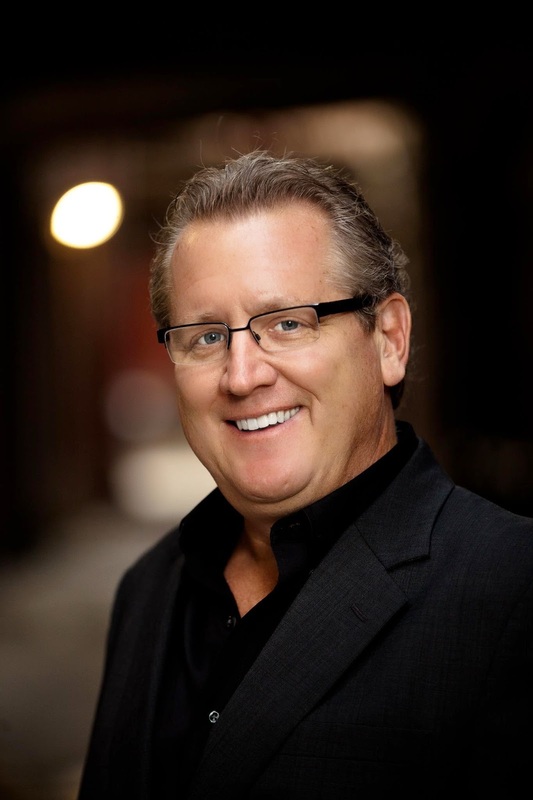 On this episode we welcome back out good friend Mark Schaefer to the show. We discussed why #SocialMediaSUCKS if you aren't using Twitter, you don't have influence and if your social media strategy is all out of wack. Those three topics are all the subject of the past 3 books that Mark has written. Be sure to pick a copy today! They are all MUST reads!